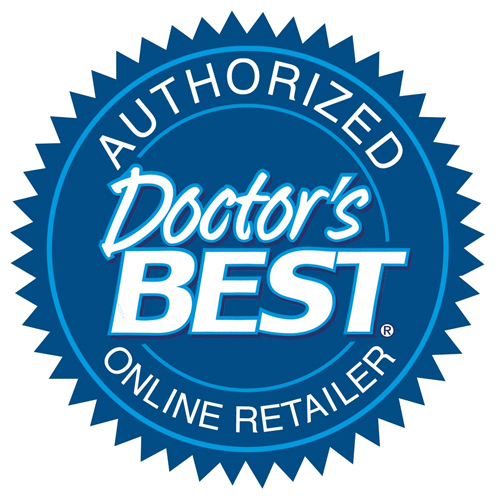 Doctor`s Best Serrapeptase may help promote and maintain healthy sinus and airway function as well as a healthy immune response. Serrapeptase (serration-peptidase) is a protein-digesting enzyme isolated from the friendly bacterium Serratia E-15. Doctor’s Best High Potency Serrapeptase is formulated with Serrateric, a superior alternative to enteric coating that protects the individual enzyme until it reaches the intestine for optimal absorption. Take 1 Vegicap daily, away from food. 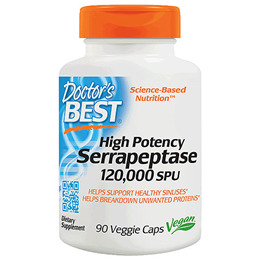 Below are reviews of Best High Potency Serrapeptase-120,000 SPUs-90 Vegicaps by bodykind customers. If you have tried this product we'd love to hear what you think so please leave a review.